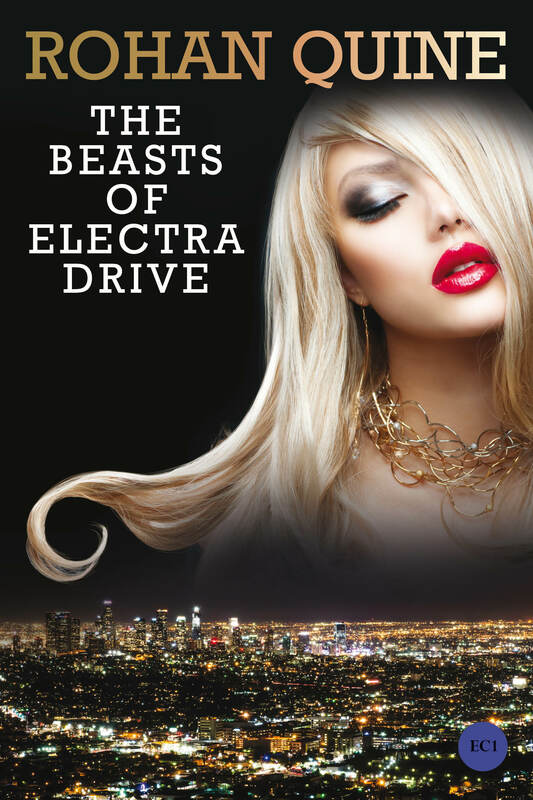 For the basics about The Beasts of Electra Drive, click here. 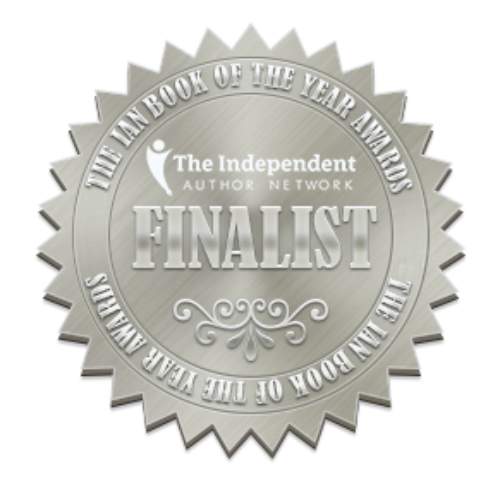 IAN Book of the Year Awards 2018—The Beasts of Electra Drive as Finalist. (1) What is The Beasts of Electra Drive doing, overall? This novel executes a deep dive into the beauty, horror, mirth and complexities of our individual human quests to make as rich and passionate an inhabitation of life as possible. Jaymi’s games celebrate and amplify the idiosyncratic, unicorn qualities in each person—in contrast with Bang Dead Games’ nervous tendency to file down any unicorn’s-horn of uniqueness in someone, so as turn them into yet another reassuring horse instead. 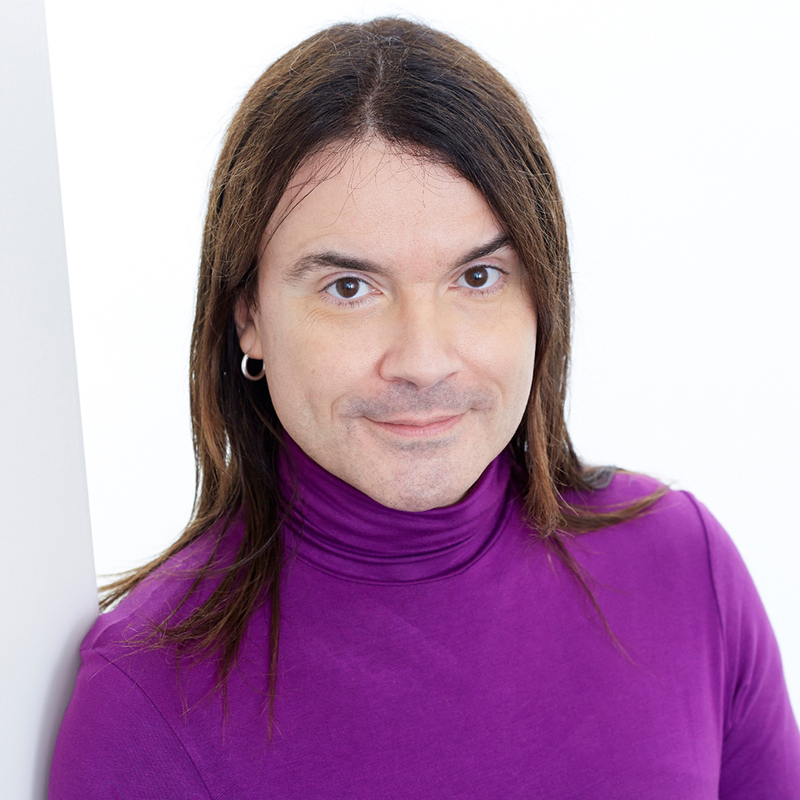 As a games designer, Jaymi uses his own truth (complexity, unconventionality, beauty, subtlety) against Bang Dead’s deadening corporate “lie” (simplicity, convention, utility, obviousness) as an implicit challenge, aiming to refresh prevailing expectations and understanding of the possibilities of how to be alive. (2) What are these human-appearing Beasts, essentially? At the simplest level, they are externalisations of various aspects of my protagonist Jaymi’s nature and personality. The origins of the Beasts are evoked in intense “creation cycles”, whose smooth surface and concealed rhythms are somewhat belied by the otherworldly jaggedness of what he’s externalising. Once clothed in their respective visuals and soundtrack, each Beast emerges appearing to be human—albeit perhaps a little larger than life, compared with most humans. In view of current real-world technological developments, this novel may also give us glimpses of what it will be like when we can all use artificial intelligence to externalise aspects of ourselves into avatars that are far more media-rich than the avatars we currently use online (though the novel looks at this less through a sci-fi lens than through a lens of LitFic / Magical Realism / Horror). That ability is coming, and it sounds like fun to me. (3) What do the Beasts get up to in the outside world? All stages and layers of the Beasts’ creation cycles are interspersed with L.A.-noir-flavoured dramas in which incarnated versions of them venture out into the real world (or into meat-space, as it’s sometimes called), to wreak havoc and love across Los Angeles. In these dramas, Jaymi takes aim at Bang Dead Games’ reductive categorisation of life into five globally-pervasive Ain’tTheyFreaky! Newsfeeds, which impoverish complexity into flat spectacle where shallow image mediates social relationships. At once an ultimate outsider and an ultimate insider, he puts his own instincts for spectacle at the service of a sabotaging mission, whereby he snakes himself and his Beasts into Bang Dead, then repurposes the stuff of flat spectacle into a truth of grandeur and complexity instead. This repurposing was also part of my own mission, in aiming to evoke flickering waves of digital pixels using waves of analogue literary fiction. (4) What is Jaymi’s own internal journey? Creating his own ambitious games is essential to his happiness, being central to his desire to help elevate the world through his vision, to enrich the games medium with greater emotional intelligence, and to nudge its industry into evolving artistically. There would be some dying inside him, for sure, if his battles to realise these creations did not succeed. He must also cope with the many insidious attacks directed at him, and at his Beasts, by the Dreary Ones employed at Bang Dead Games (a couple of whom are enticed to defect to his side). More richly, however, he develops as an artistic creator throughout the whole tale, in the sense that he grows in sophistication: first, in designing each Beast before s/he becomes incarnated; and secondly, in his efforts to control and orchestrate their incarnated selves after they’ve gone out into the real world. Jaymi’s missions to re-inflict the complexities of truth upon the culture also end up acting back upon himself, by resolving his own internal complexities into greater peace and integration. (iii) This novel playfully includes, within the actual titles of its mini-chapters, such usually-hidden novel-constructing phrases as “First Doorway of No Return”, “Inciting event” and “Second Pinch Point”. Certain key messages are infused (among much else) into the human-appearing Beasts my protagonist creates. Each Beast is first developed in the game-designing environment of Jaymi’s computer; then they climb out of the computer screen in incarnated form, and wreak havoc and love across L.A., mostly but not entirely under their creator’s control. (1) Amber embodies his creator’s urge for vengeance on the hatred and closed-mindedness that flourish in the world. (2) Evelyn embodies her creator’s pointed response to Bang Dead’s poisonous “Gal Score” (which insidiously denigrates and shames certain women). On the positive side of the coin, Evelyn also embodies Jaymi’s instinctive urge for ease and freedom, in the face of the sheer authoritarian rigidity that flourishes in the world. (3) Shigem embodies his creator’s pointed response to Bang Dead’s poisonous “Guy Score” (which insidiously denigrates and shames certain men). On the positive side of the coin, Shigem also embodies Jaymi’s instinctive urge for the kind of warmth and openness that’s so often targeted for punishment in the world. (4) Kim embodies his creator’s pointed response to Bang Dead’s asinine “Trivia Score” (which promotes the trivialisation of thinking, the fear of intellect, and a toxic tabloid-flavoured “simplicity” when life is complex instead). On the positive side of the coin, Kim also embodies Jaymi’s instinctive urge to think more deeply than tends to be allowed by the toxic “simplicity” that’s so encouraged in the world. (5) The Platinum Raven embodies her creator’s pointed response to Bang Dead’s depressingly trivial “Arts Score” (which celebrates simple art and is frightened of the complex stuff). On the positive side of the coin, the Platinum Raven also embodies Jaymi’s instinctive urge for transcendence of all the smallness of vision that flourishes in the world. (6) Scorpio embodies his creator’s pointed response to Bang Dead’s mind-sogging “Cosy Score” (which represents the soggy/lazy/pappy instincts of mind and culture). On the positive side of the coin, Scorpio also embodies Jaymi’s instinctive urge for the fierce beauty of a dark voltage, when any kind of wild beauty is too often policed and forbidden by society. This novel is, among many other things, a love letter to the geography of L.A.—and a love letter that’s only a little ironic. L.A. is infamously unwieldy in its spread-out-ness, but there is much charisma tucked away (somewhat elusively) within that unwieldiness. Although its geography is accurate in The Beasts of Electra Drive, this is just an incidental element of the novel’s setting, and you won’t be at any disadvantage if you happen not to have visited it. The details of this Los Angeles are realistic but have a heightened charge, so they add up to what often feels like something of a mythic version of this city that we’ve often seen onscreen. Also, I’m using a veneer of geographical “reality” to help reveal just how thin any aspect of our reality can be, if it decides to become thin. The novel’s settings include the following six main ones. 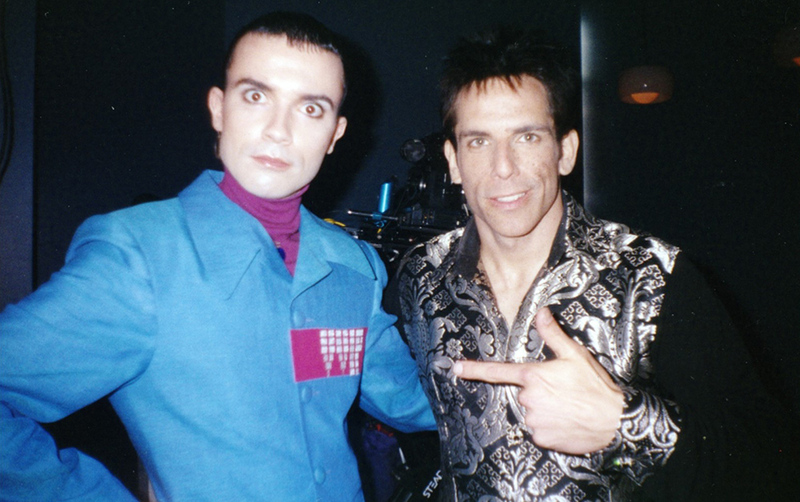 (1) The quiet residential canyons in the Hollywood Hills, where Jaymi’s mansions are located: the sleekness with a faint undercurrent of threat/scrutiny, and the classic views over the grid at night, as in David Lynch’s Mulholland Drive or Lost Highway. (2) The South Central ghetto location of the two motels, in the neighbourhood of Westmont: the economic poverty behind the dusty sun-glare and skinny palm-tree trunks, the grimy bodegas, the churches. (3) Skid Row (the biggest homeless population in the U.S.A.), incongruously beside Downtown and the bizarre concrete flume of the L.A. River. (4) The transmitter complex atop Mount Lee, just above the Hollywood Sign, with its isolation in the middle of things (perhaps echoing Jaymi’s own such isolation). (5) The crisp towers of Century City, so anodyne on the surface. (6) The enormous oil refinery beside the Pacific Ocean, next to a huge power station and a wide shrieking airport. 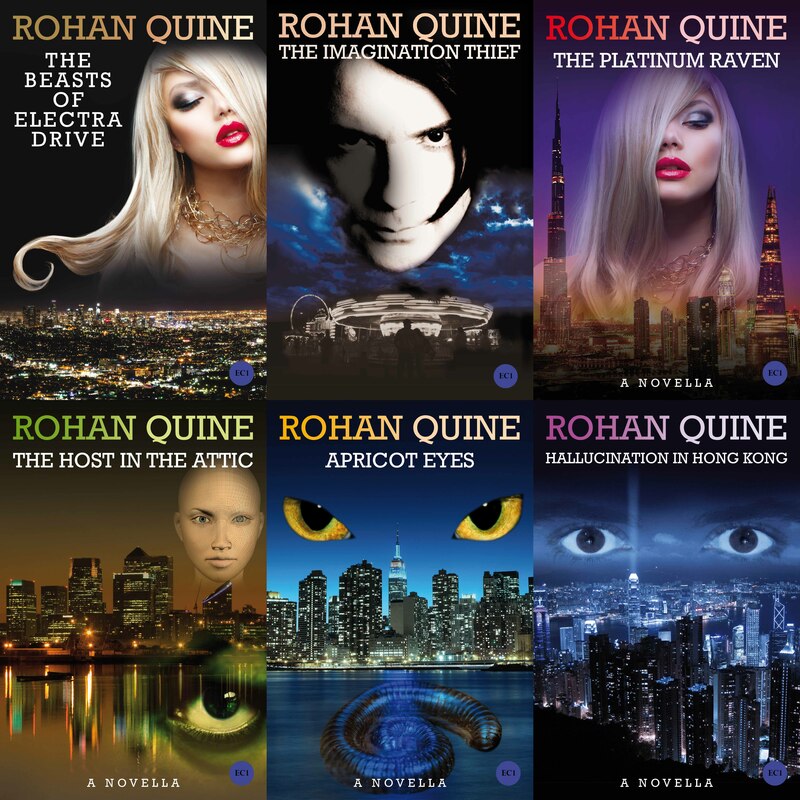 Add Rohan Quine’s The Beasts of Electra Drive paperback or Mobi or ePub format to Goodreads.